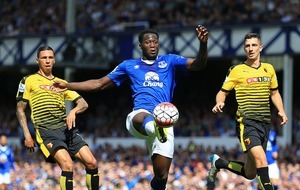 Watford v Everton: Will either side rediscover their shooting boots? 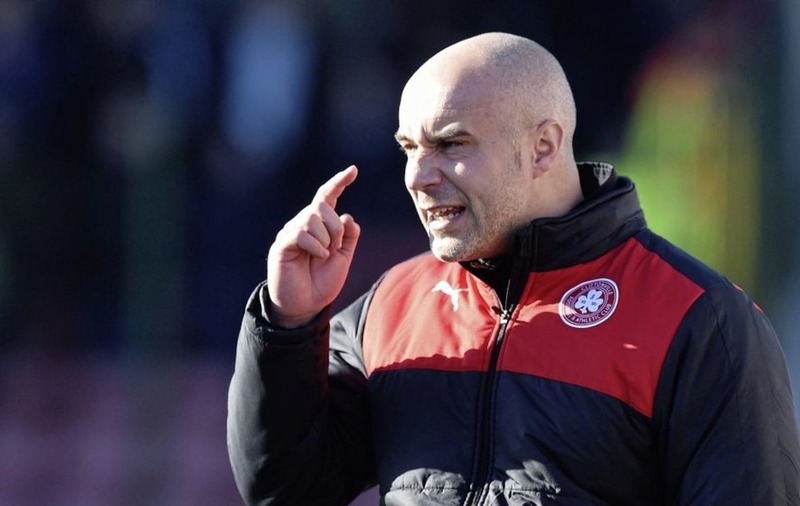 TOMAS Cosgrove is baffled by the critics writing off Cliftonville’s title challenge despite them sitting just six points off pace-setters Crusaders. 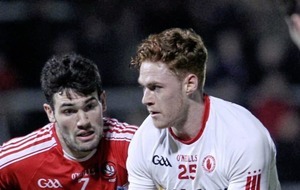 The Reds defender is targeting his third league winner’s medal this season and doesn’t see why the north Belfast men can’t wrestle the Gibson Cup back to Solitude. Gerard ‘Skin’ Lyttle’s men have banked 16 points out of a possible 18 in their last six league outings and are boosted by two wins over second-placed Linfield already this season. All the credit, Cosgrove says, is down to the steely character of Lyttle and his backroom team. Earlier in the season, a section of the club’s fans barracked the manager despite the massive transition taking place since the departure of Tommy Breslin over a year ago. “I never could understand why ‘Skin’ was getting criticised,” said the 23-year-old defender. 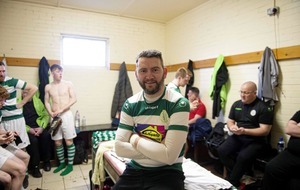 “Under Tommy Breslin, we had the likes of Geordie McMullan, Barry Johnston, the Scannells – all leaders and all Irish League legends – and if the team was playing poorly, we had players that would pull the team out of a hole. “‘Skin’ didn’t have a lot of those players and I think he’s done a brilliant job. There was a lot of stuff going on behind-the-scenes that wasn’t good for the team but he dealt with it and we’re stronger for it, so he deserves a lot of credit. “I’ve nothing but good words about Skin. He’s been brilliant to me since he was assistant manager and Mal Donaghy and the whole management team are first class. They all work tirelessly. The Reds face a tricky assignment at home to rock-bottom Portadown this afternoon after Niall Currie was unveiled as the new Shamrock Park boss on Monday night. “I would be expecting a hard game anyway against Portadown because when you’re at the bottom you fight for everything,” said Cosgrove. 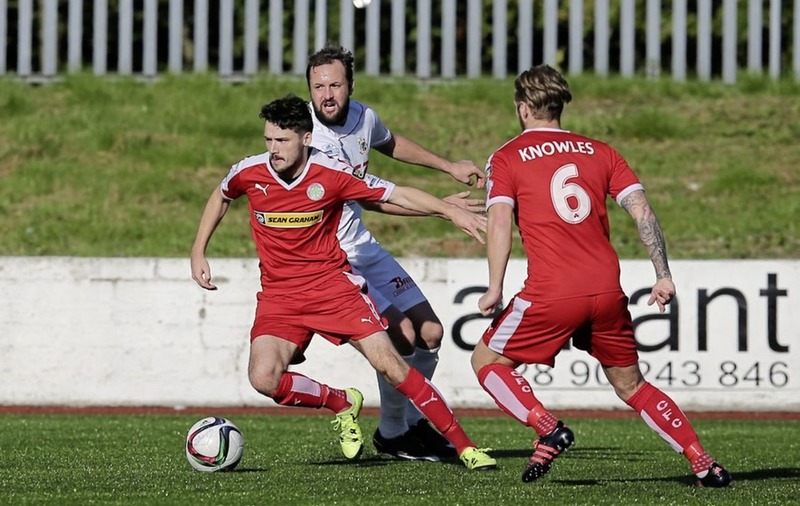 A fifth consecutive league win would keep the pressure on defending champions Crusaders and give credence to Cosgrove’s claim that the league title is within Cliftonville’s grasp. “I can’t understand why we’ve been written off. We’re the only team to have beaten Linfield twice. Until we’re out of the running, we are there to challenge for the league and, if not, we’re there to get into Europe. We have a lot to play for. Cosgrove feels blessed to be part of the club's unprecedented success since he joined five years ago but the Ardoyne native feels there are more good times ahead. JOHN Bailie takes over as Ards interim boss after Niall Currie’s departure. He couldn’t have asked for a tougher baptism against the most prolific team in the league. THE 'Mallards ended a wretch six-game losing streak by drawing with Ards last week, while the Crues continue to stutter without losing games. NIALL Currie’s arrival as Ports boss makes this a trickier game for the Reds but their good form should continue. DUNGANNON’S performances merit a higher position than seventh while Carrick have made some improvements under Aaron Callaghan. GLENAVON are drawing too many games and are one of the biggest disappointments of the season at this midway point. 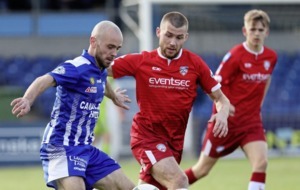 Coleraine are still within striking distance of fourth place. BALLYMENA are still conceding too many goals despite last week’s clean sheet against Portadown, while Glentoran are unbeaten in their last three and should have taken all three points at Crusaders last week.